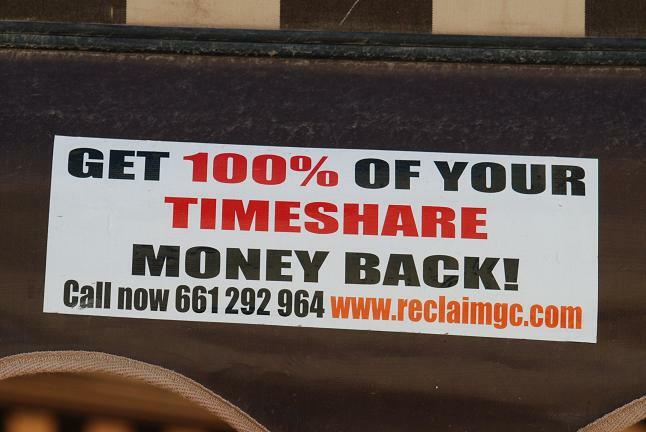 I enjoyed reading this and am looking forward to reading your next blogs to see how you’ve come to the conclusion that ‘Tenerife’s identity and history have been significantly obliterated by timeshare apartments, hotels and shopping malls’. There were no settlements of any significance on the south coast of Tenerife until the resorts were developed, so no destruction of identity there. Most Canarios historically have lived in the metropolis area and northern slopes where culture and sense of community is a strong as it has ever been – ask a Canario. Like I said looking forward to reading more. Thanks for your comment, which I appreciated receiving. You clearly know the island better than I do and so will have a view that doesn’t stem, like mine, from a fairly short visit. I don’t take issue with what you say but I did gain a clear impression that there was concern for identity going forward. Perhaps I should say that my conclusion isn’t just based on a couple of nights in a nightmarish development at San Miguel. I spent the majority of the time in the Garachico area where I met and spoke to Canarians. I found that part of the island enchanting and everywhere the Canarian people as friendly and welcoming as any I’ve met anywhere in Europe, probably more so. In these respects I readily understand why you’ve come to love the place. But five million visitors can’t have zero effect. There’s no question in my mind, however, that there is concern amongst those I spoke to that the island is losing its identity and they cited the roadwork and port developments at Granadilla as being symptoms of a government that is focused on a fairly narrow range of putative benefits. Agriculture is important still but now represents only about 1.8% of the economy and is a low priority for grant application from the EU. Whilst substantial funding has been applied for to ‘beautify’ parts of Santa Cruz De Tenerife, a significantly smaller amount is being allocated on Tenerife in rural areas for ‘improving’ agricultural buildings. As someone who’s been involved in managing international aid I am still scratching my head trying to work out the meaning of what has been applied for and to what use it will be put in justification; one could be cynical. When I asked people I was with in Garachico what benefits they had received when the fabric of the town was ‘improved’ with paving, civic landscaping and urban cosmetics they couldn’t come up with a single answer. But it’s a lovely place to visit on a day-trip from Puerto. I spent my last day on the Adaje coast as I wanted to see what it was like first-hand and spoke at length to a chap who was born locally and now works in a resort there. He told me that he’d grown up in a small village that had now been lost to the accommodation, hotels and leisure facilities. He understood clearly that whilst his prospects as a youngster weren’t that far-reaching he and the people he grew up with were largely left no option but to take up the opportunities presented by the new development, what meant tourism or construction. His family had fished for generations but fishing now presented neither options nor prospects. His village wasn’t a significant settlement, so I agree in some respects with what you write, but it did have history and has now been erased. 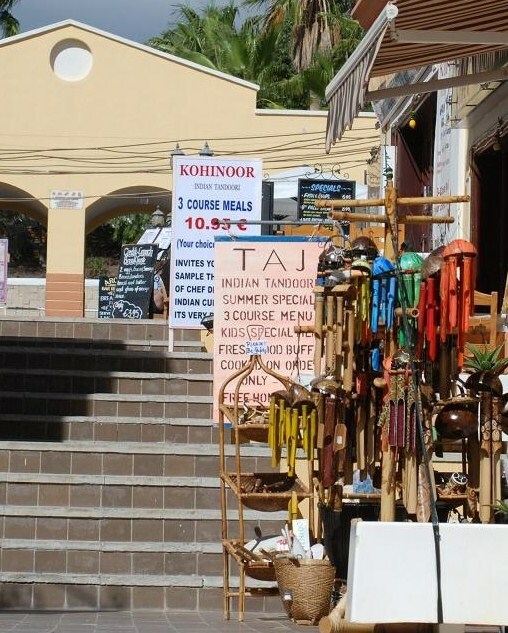 The point I make is that there appear to have been no efforts made to maintain that microcosm of Tenerife it being assumed that the economic benefits from tourist development will suffice. And people survive so he has a job and new accommodation. But no boat. A common theme than ran through conversations in the north and on the Adaje was the feeling that the local people and their interests are now some way from the front of the queue when it comes to government priorities. Coupled with an aging population, reducing options in rural areas, an increasing problem with water resources [our friends on the banana plantation could only survive with federal government subsidies] and an apparent view that income from tourism or a major port will cure all ills I do believe identity is in danger of being lost. I can’t argue with much of what you say is taking place here, but I don’t go along with your conclusion. Tourism isn’t the curse of Tenerife. If anything it has improved the lifestyle (materialistically if not spiritually) of many Canarios who, prior to its rise, were terribly poor, eking out hard existences as peasant farmers and fishermen – in the arid southern badlands anyway. The development in that area may have changed people’s lives, but it hasn’t impacted on the Tinerfeños cultural identity as much as you may believe. Most Canarios still live where they historically always have done; in cities, towns and villages where most tourists rarely set foot. In these places the sense of community and cultural identity is incredibly strong, as strong as I’ve witnessed anywhere. It’s one of the ingredients that makes living here (in the north) so rewarding. In fact it’s only in relatively recent years (post tourism) that they’ve embraced their Guanche heritage and that has strengthened this belief that they are different and unique. It’s not always beneficial as it can lead to an inward looking and protectionist culture. However, it would be folly to suggest tourism hasn’t had an impact. But to point the finger at it for a loss of identity is to avert the gaze from what the real problems on Tenerife are and that is political mismanagement both at Cabildo and local authority level. Like you say, this need to build pointless ports and road networks that are unnecessary is perplexing. 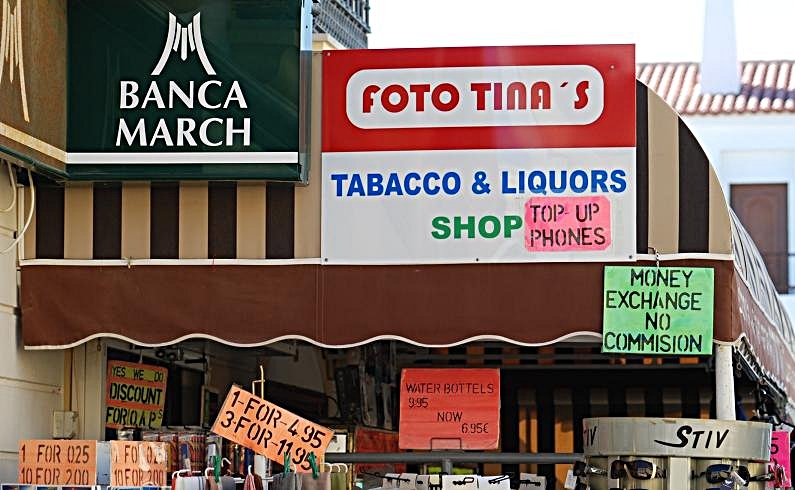 But in some ways it’s an extension of the way many Canarios are handling the relatively new found wealth brought by tourism – spending their money on things that are shiny and new. Look at that tunnel just outside of Garachico. Millions spent on it, but why? I travel the road often and it was rarely busy, except during fiestas (cultural identity). Like many projects it is a scandalous waste of money. But who is ultimately responsible, who votes for the parties that are riding roughshod over ‘the people’s’ wishes? It hasn’t been tourists and it certainly isn’t extranjeros. It has been the very people that complain that politicians are ignoring them. And the name of the political party that is the biggest culprit? Coalición Canaria. Voted for because they have the Canaria in the name (okay that’s simplistic, but a friend did vote for them for that reason – that plus the mayor did their mother a favour). 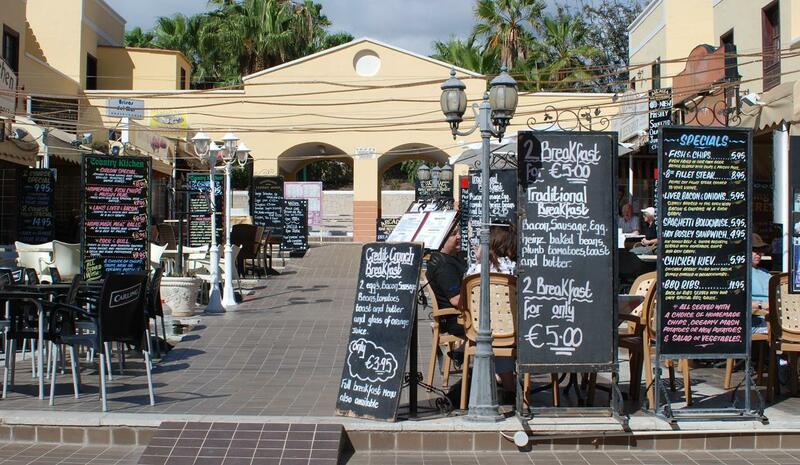 As for farmers needing subsidies – is that really exclusive to Tenerife? Industries change, evolve or die out; just because Tenerife’s main one happens to now be tourism doesn’t make it different from what has happened everywhere else. But historically they tend to put their eggs in one basket – it’s been boom and bust for centuries. Sometimes a romanticized notion of Tenerife pre-tourism can be painted. Take your man in Adeje. His family may have survived from fishing, but it would have been a hard life, especially on that coast. It’s not so long ago that fishermen were living in caves around that area – some still do in other parts of the island. Northerners considered the people down there as very poor. There wasn’t even a road connecting the south with the more prosperous and more populated north until the 1940s. But would he really want to return to those days, or is he just suffering from a bout of rosy nostalgia? 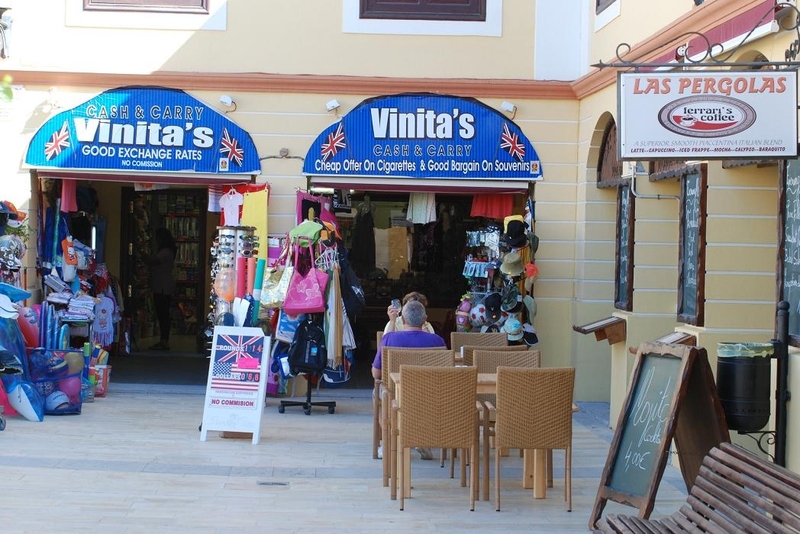 Even now in many places on Tenerife people do still live in the manner he described. Problems? Yes. Tourism a factor? Of course, but not the only one. Loss of identity and culture? Absolutely not. This comment too long? – A definite yes. By the way, why on earth did a guy who clearly does his research opt for somewhere like Golf del Sur…oops I meant San Miguel de Abona? Travel journal perhaps, but there’s greater depth and a grasp of the blight of Tenerife in your blog than is often found in the locally printed English language rags. I have to admit that at first I thought the blog was going be one of the usual ‘Tenerife is Blackpool in the sun’, albeit a far more entertaining one than normal, but your reply to my comment soon put me straight on that. Anyway, from now on no more War and Peace sized comments. I’ll simply settle back and enjoy tales about visiting Tenerife that are refreshingly different. And if you ever find yourself back on Tenerife and MC wants the sun, El Médano is close in geographical terms, but light years apart in every other way from Chicken Masala land. Next PostNext Tenerife; why is the coffee so bad?